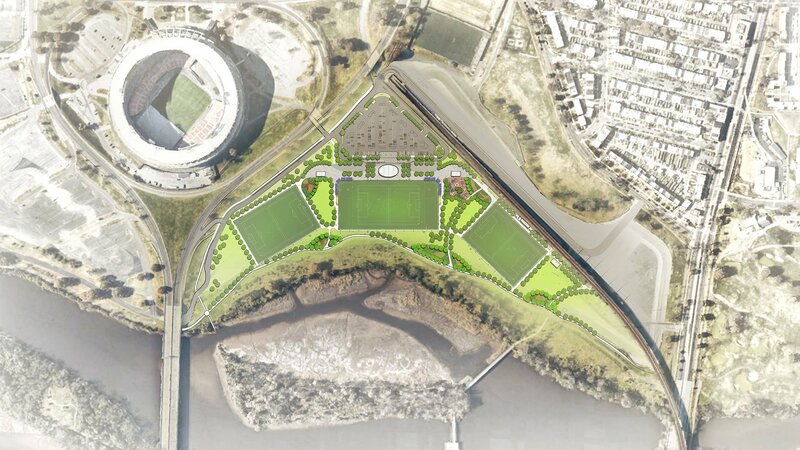 Hord Coplan Macht is working with Events DC and MCN Build to implement the first phase of the redevelopment of the 190-Acre Robert F. Kennedy Stadium complex. 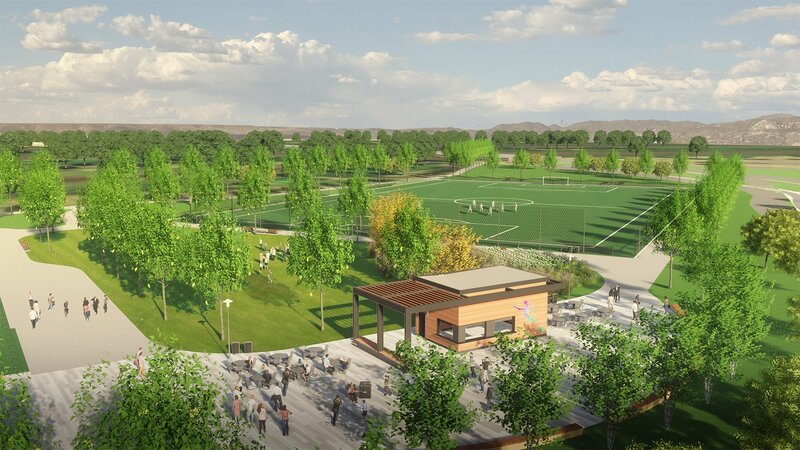 Phase I includes the three multipurpose turf fields, festival spaces and entertainment facilities on the 30-acre Parking lot #7. 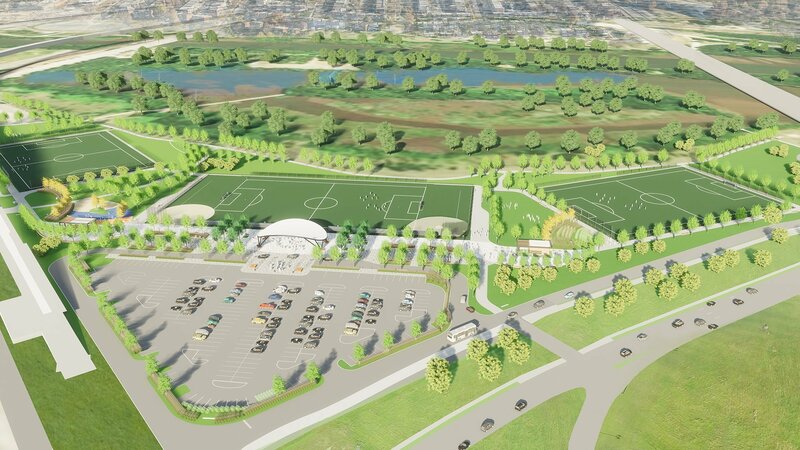 The project will convert impervious asphalt parking lots into useable green space to provide for growing demand for athletic and recreational facilities in the District of Columbia. 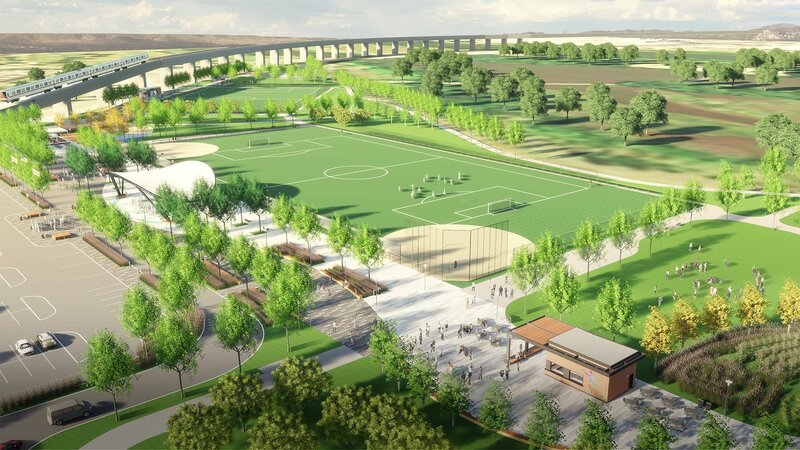 The new facility is programmed for youth soccer, lacrosse, baseball, softball, and other sports, community activities and events. 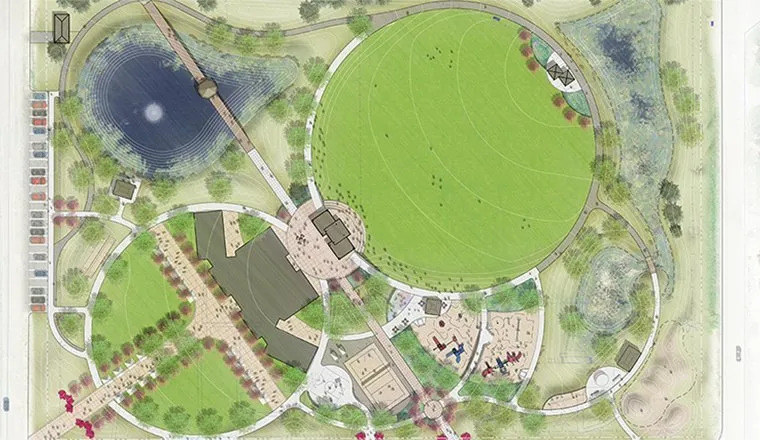 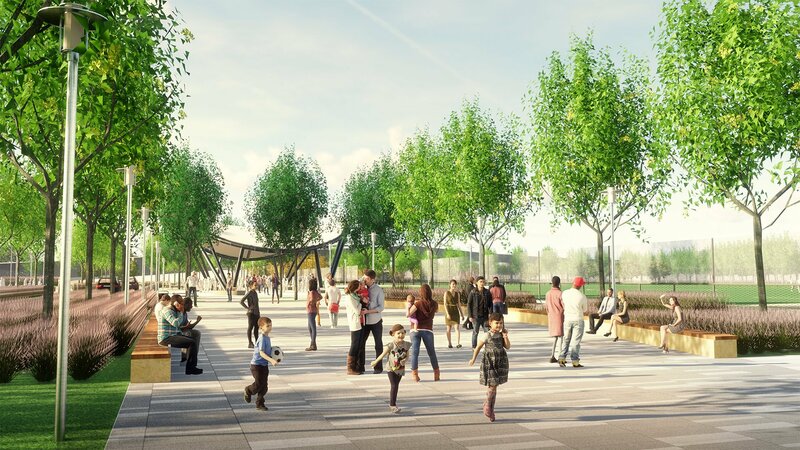 The project includes a large event plaza, lawn spaces, trails, a children’s playground, and a 6000 SF Events Pavilion for large gatherings including tournaments, concerts, festivals and other entertainment. 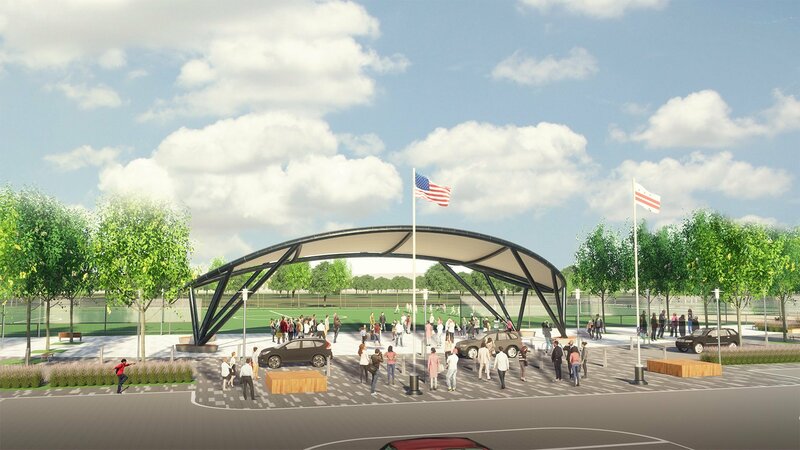 Additional support buildings include restrooms, flexible-use pavilion, shade pavilion and storage pavilion. 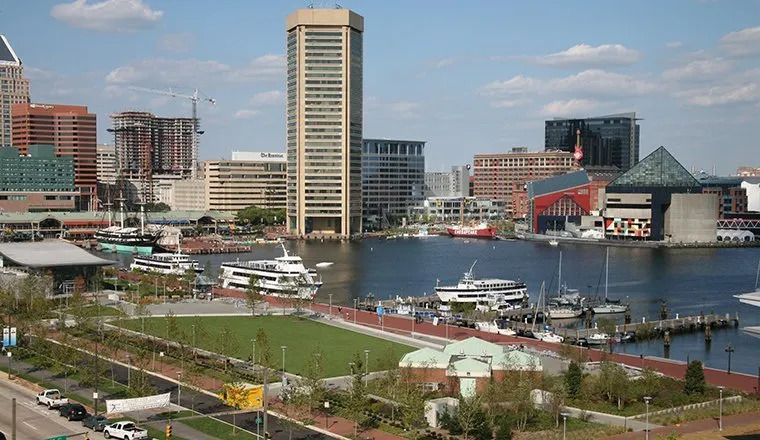 Located along the shoreline of the Anacostia River, sustainable design components include the removal of impervious surfaces, removing contaminated soils and adding pervious green areas, storm water bio-retention-filtration facilities and native plantings. 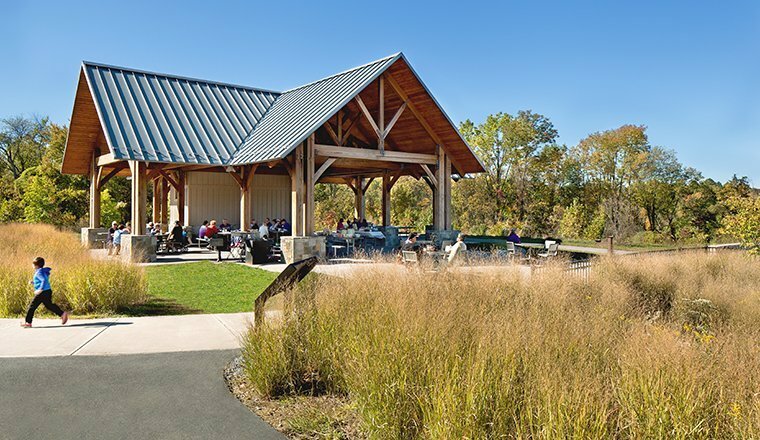 Hord Coplan Macht’s design was reviewed for approval by the U.S. Commission of Fine Arts, the National Capital Planning Commission and the National Park Service.